You walk into your local supermarket and you feel that familiar blast of cold air. As you shake and shiver, you may realize that supermarkets are kept that cold for the healthiest foods kept there. You know, the fresh fruits and vegetables on one side of the store, the dairy products (milk, yogurt, cottage cheese, etc) on the other side of the store, and the fresh meats and seafood in the back of the store. These are the foods on the perimeter of the store and the most important from a nutritional standpoint. When you walk around the supermarket, keep that thought in mind. Fill your basket from the perimeter inwards. 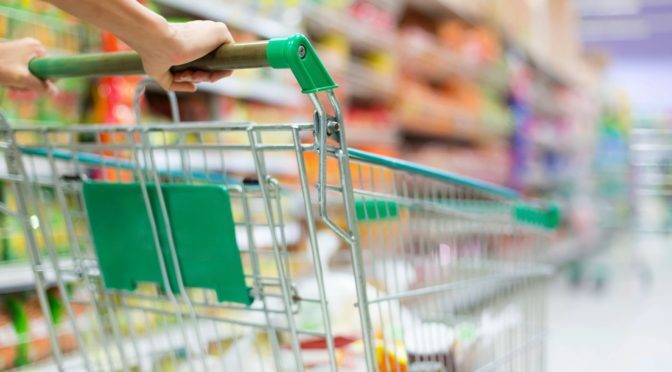 When you do make your way up and down the aisles, look at those food labels on everything you put in the cart. When you look at the nutrient list on the food label, make sure there is plenty of fiber and not a lot of saturated fat and sugar. Also, less is more when it comes to the list of ingredients. Do not buy something that has ingredients that sound like they were part of a science lab. Only whole, natural ingredients are ideal. So, you’ve got a lot of choices when you walk through that door into the cold tundra they call a supermarket. But, once you’ve narrowed it down to the healthiest options, its really not that overwhelming to buy healthy and eat well. Anyone reading this knows someone who is “gluten free.” It’s become a movement in and of itself with people choosing to give up gluten for many different reasons. Of course, some people who are gluten free have celiac disease and the gluten can truly harm them. Others, have jumped on the gluten free bandwagon because they are gluten sensitive ( GI issues when eating gluten, skin problems, etc.) and still others because they think it’ll help them lose weight or be healthier. I’m here today to go on record that if you do not need to be gluten free for real medical reasons or sensitivity issues, you should not. Gluten free, if not done the right way, can be really unhealthy. If you just go choose packaged foods that say they’re gluten free without looking at nutrients, you may find yourself nutrient deficient and feeling unwell. There is a right way to do gluten free. Choose a gluten free bread that’s nutrient rich, like a flax and fiber or millet and chia bread over a plain nutrient-void gluten free bread. 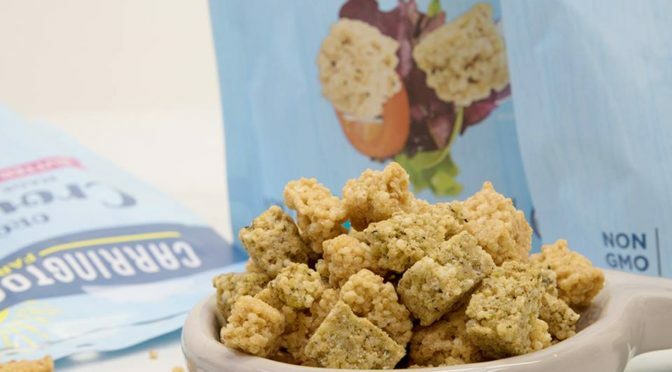 Choose a chickpea pasta like the one from Banza that touts 25g of protein and 13g of fiber vs 4g protein and 2g of fiber in regular gluten free pasta. 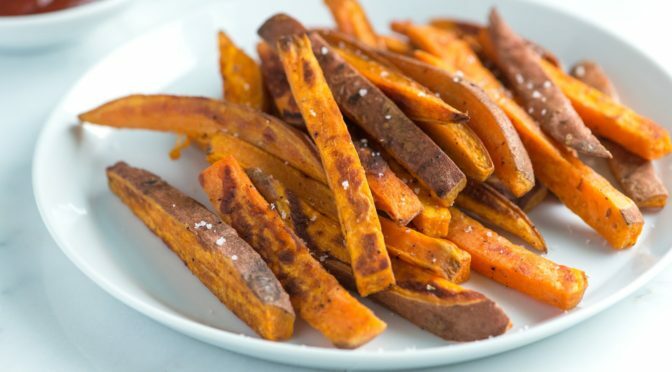 Choose baked sweet potato “fries” with peel on vs regular white potato fries to get a whopping dose of vitamin A, vitamin C, fewer calories and more fiber than your plain old white potato. Take home message: If you need to be gluten free, do it the healthy way. Choose foods that are as high in nutrients as their whole grain gluten containing counterparts. They are out there…..you just need to know what to look for. 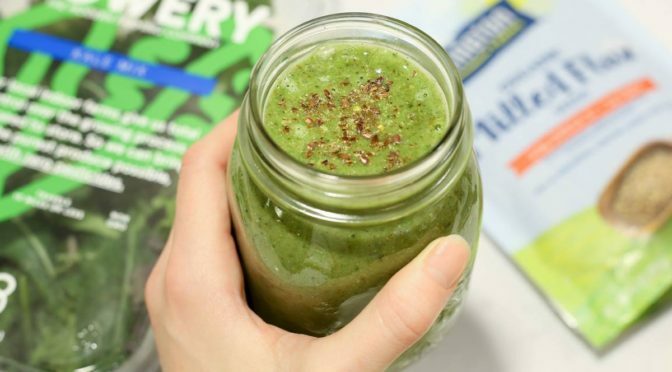 This smoothie packs a high protein, high calcium, fiber-rich punch with plenty of important nutrients like potassium and omega 3s. It’s a delicious way to start your day! Purée ingredients in a blender until smooth and creamy. Life is better with a dog. Or two in my case. In my family, we tag each other in cute and funny dog memes. We are, for better or worse, unconditional dog lovers. My dogs get their yearly check ups, I bought a fleece jacket for my black lab-Bassett hound mix for when its too cold out and the fur doesn’t keep her warm. My corgi, on the other hand, seems to stay nice and toasty under all that long fur of hers. I make sure they exercise often (it’s a win-win because it means I exercise too), and I feed them only what’s good for them (their food, fruits, vegetables and coconut oil). Yup, coconut oil. It’s all the rage for people, and now even the American Kennel Club agrees that it’s good for dogs too. Did you know that coconut oil contains Lauric Acid which has anti-inflammatory, anti-fungal and anti-bacterial properties. It may also fight off viruses. 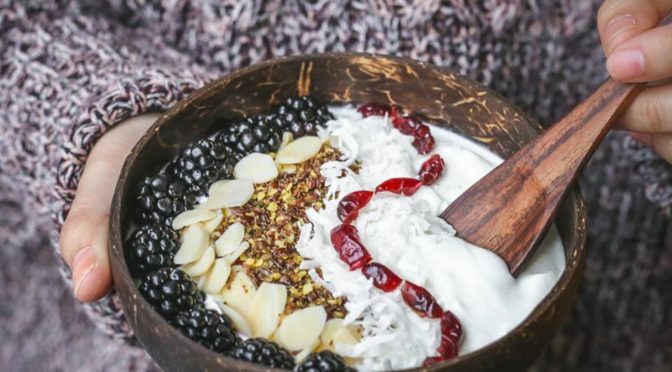 Coconut oil is made up of roughly 90% Medium Chain Triglycerides (MCTs) which some vets believe can help with digestion and digestive issues, along with improving brain function in older dogs. And, that’s not it, there are benefits to using coconut oil topically like helping itchy, dry skin, hot spots and even make their coats shiny and sleek. My dogs get a teaspoon full of coconut oil every morning and they LOVE it!! But, not all coconut oil is created equal. 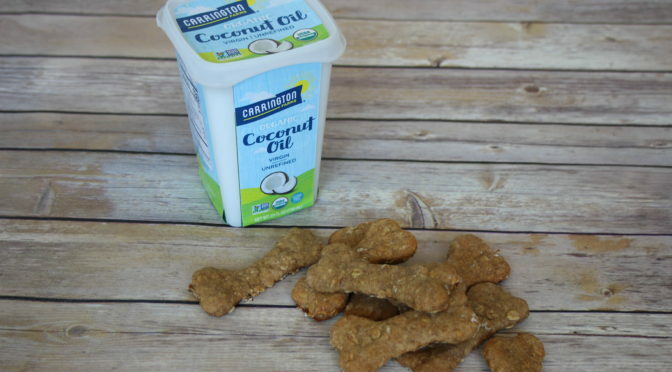 Look for organic virgin unrefined coconut oil ( I love the one from Carrington Farms) to make sure your furry friend is reaping all the benefits this amazing oil can give them. It’s tail-wagging goodness from the inside out. Yesterday, I walked into my local bike shop to have my bike cleaned and tuned up so I can start riding again as the weather is FINALLY getting warmer. It is April, after all. The owner of the bike shop had a beautiful baby boy (his first child) 5 weeks ago and was telling me that he’d been up since 4 am because of his newborn son. I actually laughed out loud. I told him that I’d been up since 3:30 am when my college aged daughter called me because she had food poisoning and needed me to help her. Being a parent means you’re all in, all the time. The baby and toddler years are hard but the teenage years are hard, too. I learned a long time ago that I had to take care of myself in order to be the best parent and professional I can be. I eat right. I ride my bike. I run. I take yoga and Pilates classes. My day starts at 5:30 so I can walk and feed the dogs, take care of my morning chores, and return all emails and texts before my younger daughter gets up for school. I start my day with a cup (or two) of coffee and something quick and nutritious. Sometimes it’s oatmeal with banana, or greek yogurt with flax and berries, or a delicious tera’s whey protein shake. The tera’s is my absolute go-to when I’m running late and need to fuel my body for the day ahead. Life is hard…and complicated. Fueling your body shouldn’t be. Hello, March!! What an exciting time of year. Spring is almost here, the birds are migrating back from their winter hiatus, flowers are starting to bloom, it’s National Nutrition Month, and, of course, who could forget that St. Patty’s Day is right around the corner. 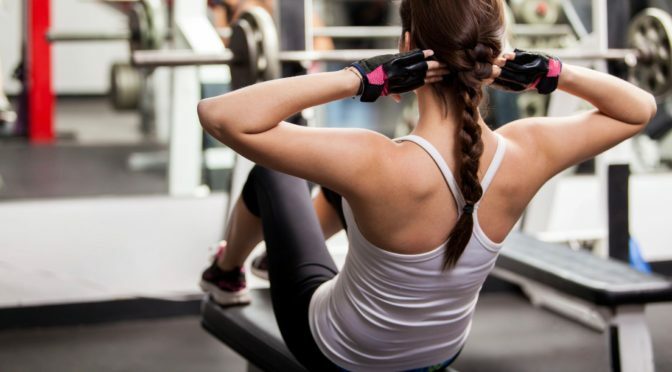 March is also a good time to focus in again on your health. That’s why I reach for my favorite green smoothie. It’s chock full of fruits and vegetables (notice I make the smoothie with the skin on both the cucumber and pear to get the most fiber and nutrients out of them), with a bit of creaminess from the almond milk and some nuttiness from the seeds. All in all, it creates a drink that’s high in nutrients, fiber, calcium, and omega 3s!! Easy to make, delicious to drink, and good for your body!! Remember: Go green, go healthy!! Place in blender. Make sure all the chunks and skin from vegetables is puréed completely. Combine flour and whole oats, protein powder, baking soda and salt in a small bowl. In a large mixing bowl, cream softened ghee and sugar. Using a spatula, slowly add the dry ingredients into the bowl, mixing well. Using a teaspoon, scoop cookies into kettle balls onto a cookie sheet lined with parchment paper. Slightly pat the cookies down with your hand. Bake for 10-12 minutes, until the bottoms are just lightly starting to brown. 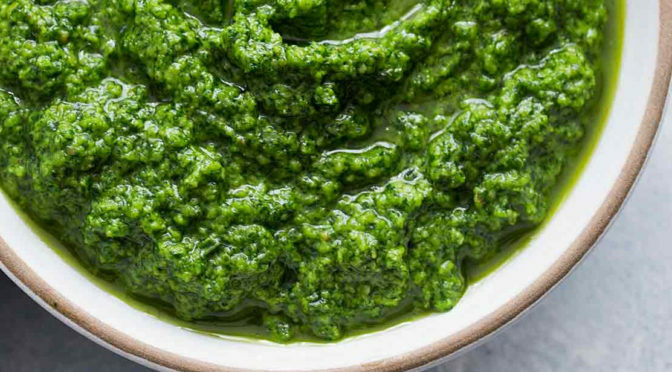 Put spinach, basil and pine nuts in a food processor. Pulse several times. Add garlic and cheese to the food processor and pulse again several times. Using a rubber spatula, clear the sides of the food processor. processor, continuing to pulse until all the oil is added. Scrape down the sides of the food processor. Serving suggestion: Using chickpea pasta, add broccoli, cauliflower and diced plum tomatoes, along with pesto to make a delicious and nutritious pasta salad.